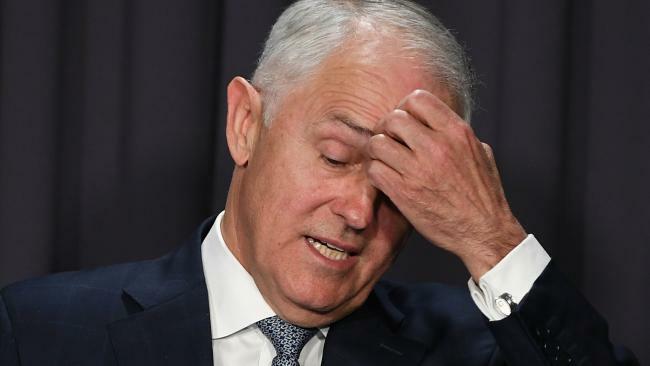 No one realised at the time but Malcolm Turnbull forcing his detractors to sign the infamous letter against his leadership last August has proven to be one of the best tools of the election for those fighting from all directions but the right. 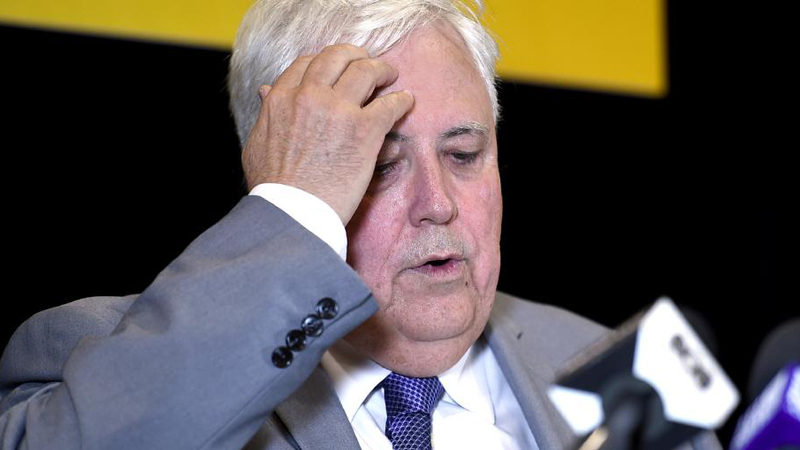 Clive Palmer, for whatever reason, has been trying to resurrect his abortive political career even though the electorate said good riddance more than three years ago. 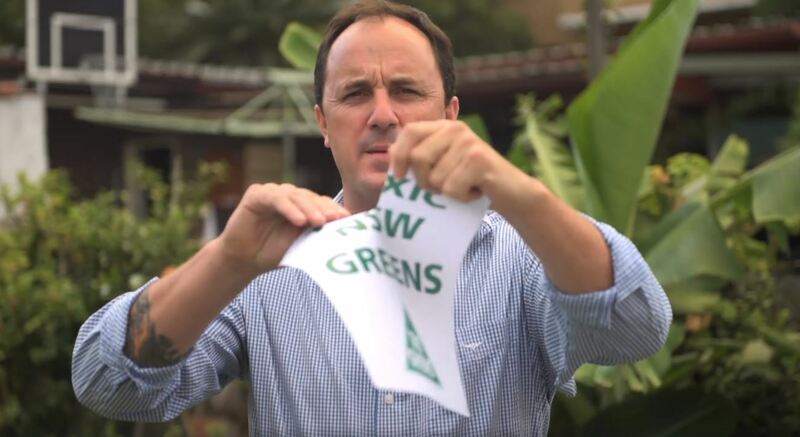 Unless he’s joining up with Lee Rhiannon, I don’t wanna hear any current or former Green refer to themselves as anything other than a tree tory. It’s unfortunate that the ABC Board sacked Michelle Guthrie, at least it was for Chairman Justine Milne’s facade. Any previous accusation that the ABC was becoming more like commercial news previously could’ve been placed at Guthrie’s feet. 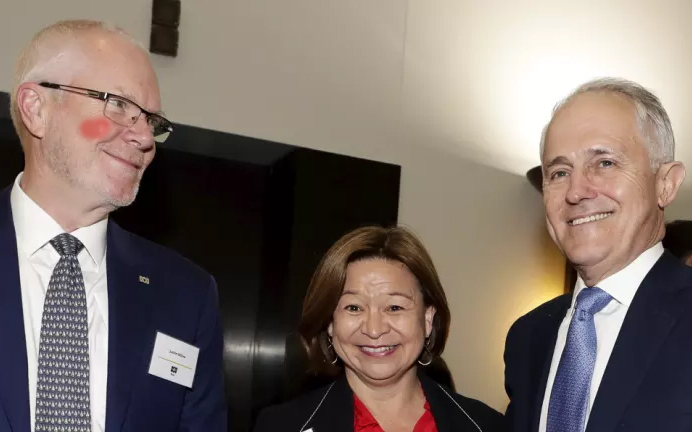 After all, she was a “Murdoch hatchet-woman” who was supposed to run the ABC into the ground so that selling it would be reasonable. Instead, it seems, it was quietly appointed Chairman Justin Milne pulling the strings all along. 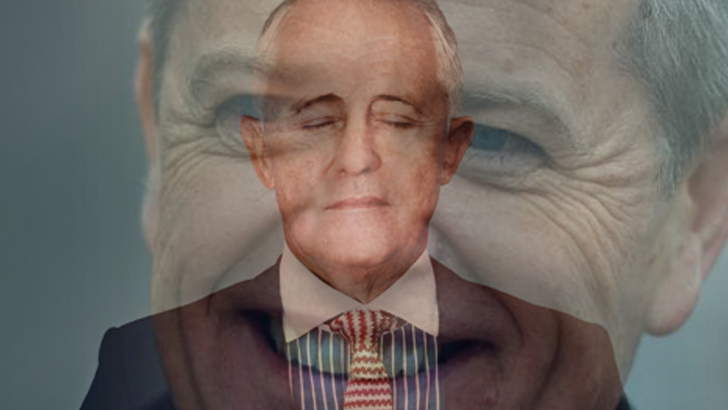 To suggest that Malcolm Turnbull’s week has started badly would be an understatement. 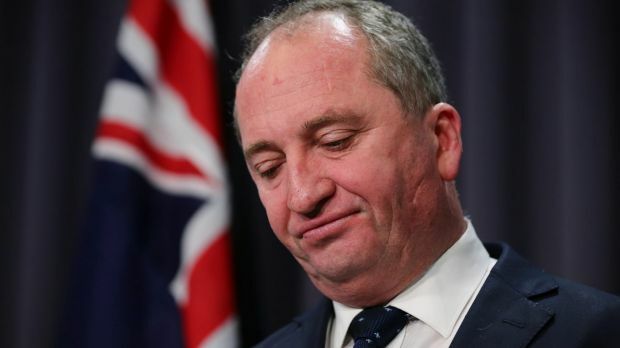 After arrogantly suggesting that the Super Saturday by-elections would be “close”, now he has to deal with a corruption scandal many months in the making and yet another thorn in the side of his Government’s offshore processing policy. And it’s only Tuesday. In recent months, I’ve been looking for ways to speed up the process of writing for this blog. Today, I considered that one way of doing that might be to use a bot that would write articles based on a short description of the topic and I would use it as a starting point to create this websites. Clearly this was a terrible idea. 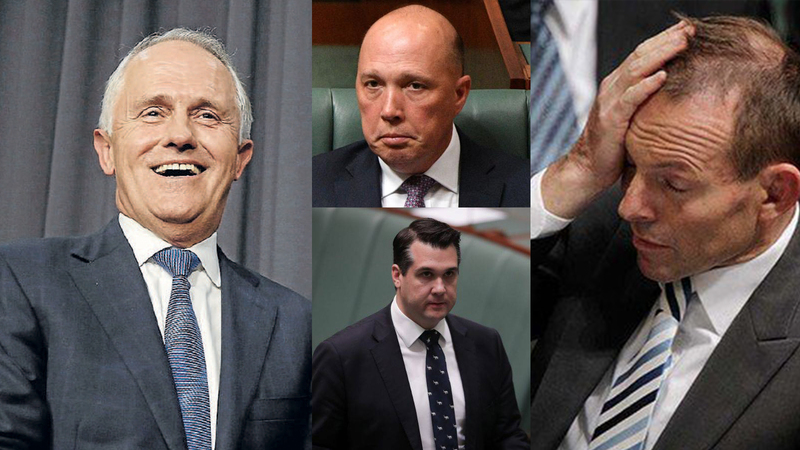 Prime Minister Malcolm Turnbull today announced that the ministerial code of conduct will be amended to explicitly prohibit sexual relations between Ministers and their staff. The problem? It doesn’t actually fix the problem that the people have with Joyce. 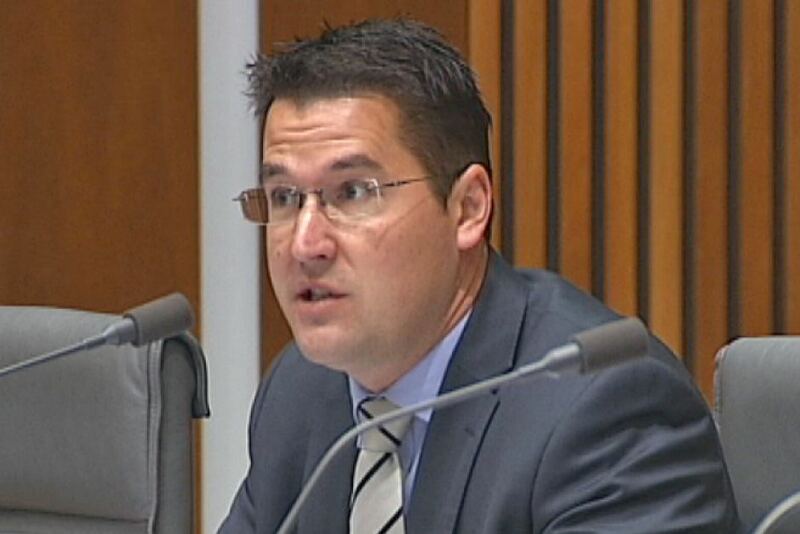 The proposed second stage of the light rail system in Canberra has a snag – it’s passing through land reserved to the Federal Government – and traitorous senator Zed Seselja really wants you to know that. Barnaby’s affair isn’t in the public interest because he’s a public person who deserves a private life? What the bloody hell is this noise? Originally from my Facebook, May 2017. Gee, I can’t imagine why this generation is so pessimistic. It’s not like this generation is constantly being lectured about how privileged we are by a generation who (to use a sweeping generalisation) abuse negative gearing, own all the media, sell our natural resources tax-free, pollute our atmosphere, ship our tertiary-industry jobs to primary-industry cities (APVMA) and complain that we aren’t generous enough, cut penalty rates during a period of record profit, plant sycophants in our public institutions, cut their own taxes with whatever money they have left that would normally be taxed being shipped off to George Town, and now they are legitimately confused as to why we don’t want university fees to rise by 7.5% when their fees were – quite literally, without exaggeration or hyperbole – 100% lower than this generation’s. But no, unlike those oppressed millionaires who just want a bit of relief, we’re the overly privileged paleo-pear-and-banana-bread slamming, parent’s-house-dwelling, dole bludging, 2-PC-4-me Generation Y.